Great class....hands on and very welcoming. Tough! I will be sure for a few days I’m sure! The best workout!! Janet rocks! 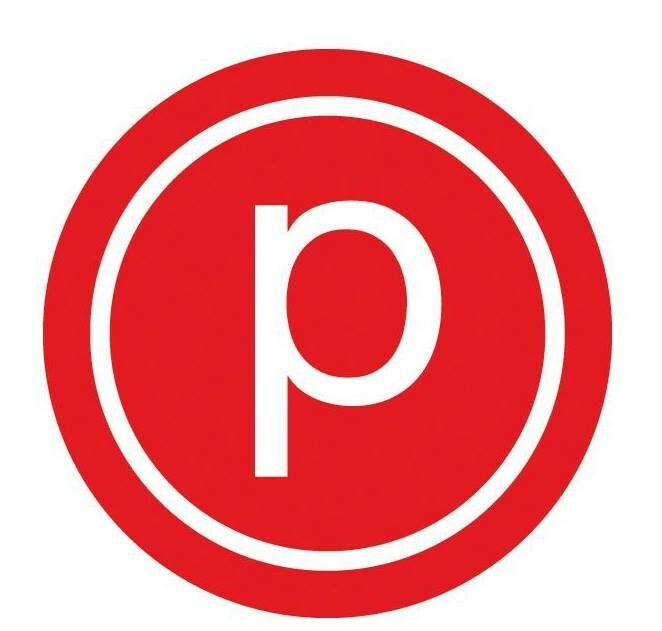 Pure Barre classic is my go-to for full-body toning. It’s quite possibly the most efficient workout I’ve ever experienced! Wasn’t as challenging as some other instructors but very nice!